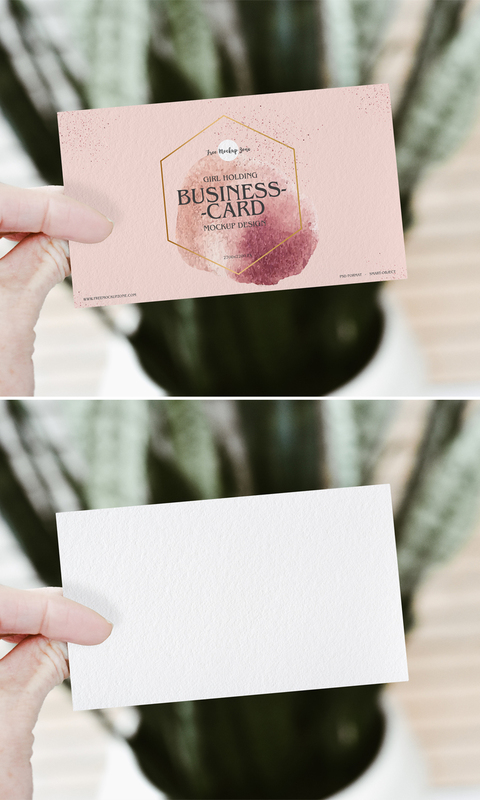 Today we are going to share with you very unique and flawless Free Girl Holding PSD Business Card Mockup Design 2019, which make your presentation attractive and eye-catchy. Designers can easily obtain the desire result via smart-object layers. So, you are all feel free to download our all mockups for design concern.